Maybe it’s time we all ditched those ugly silicone fitness trackers for something... a bit more sophisticated. 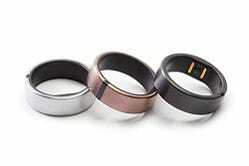 Let’s “ring” in the New Year with this discount on the Motiv Ring activity tracker. 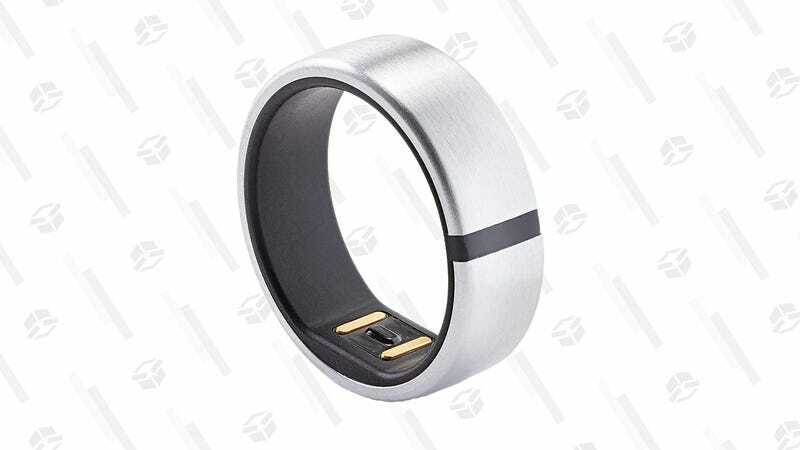 The Motiv Ring tracks the distance you’ve moved, steps, and calories burned, as well as active minutes, active heart rate, resting heart rate, and how long you slept for. It’s waterproof for about 165 feet and can go for about three days on one charge, which is more than anyone can say about the Apple Watch. This $160 price is the lowest we’ve ever seen on this particular wearable and about $40 off the normal asking price.